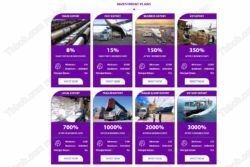 Very Export claims to be a successful company involved in export and import. You allegedly can participate in its success by investing with it. 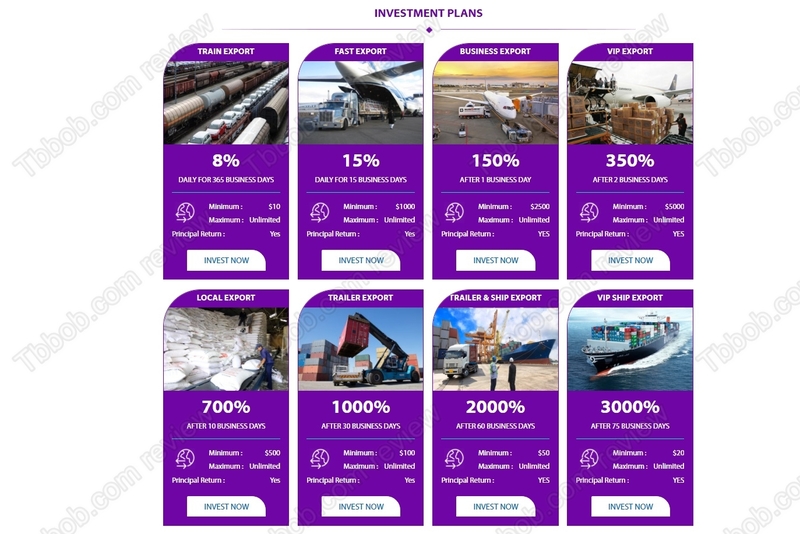 There are several investment plans with returns up to 175% per business day. This would allow you to multiply your money more than 35 times in one month. Really?! 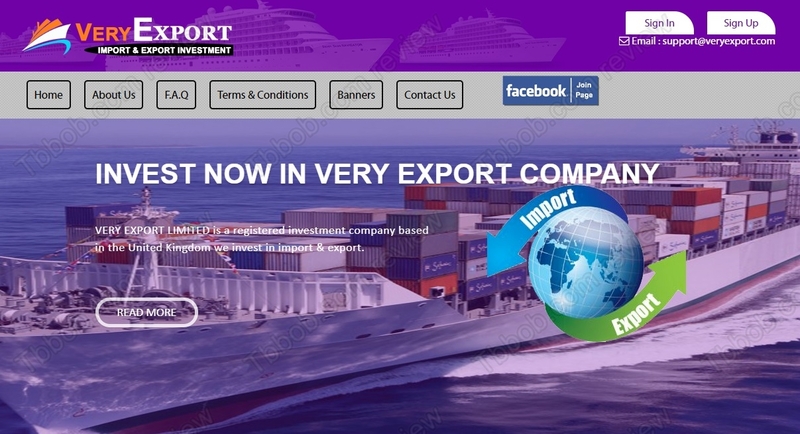 Sadly, Very Export is just a scam, not a real investment opportunity nor company. Very Export claims to be a legit company registered in the UK, but it is not. As you can on our picture, there is no such company in the Companies House register. This means that Very Export simply does not exist, therefore there is no real business activity going on. But there is one other think that should be enough for you to quickly see that Very Export is a scam. Returns with more than 3500% per month are absolutely ridiculous and impossible in any real business. That’s just a fact. All this means that Very Export operates as a Ponzi scheme. This means that they will use new deposits to pay out some profits and attract more people, but once they have enough, they will close the doors and disappear with all the money. Very Export is a simple scam that will sooner or later disappear with all the money. Stay away! If you are interested in real investing, you can try trading with various assets, such as currencies, commodities, stocks or even cryptocurrencies. You can try it on a free demo with a regulated broker. Remember that in trading you can not only make money, but also lose, so be responsible.